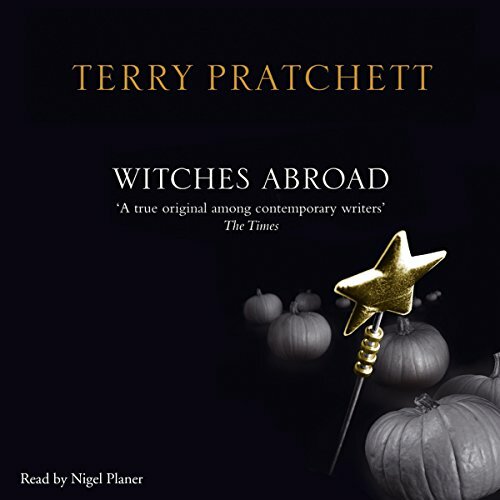 Showing results by narrator "Nigel Planer"
If you find yourself ruminating on questions like "Where have all the dragons gone?" then this is the story for you. 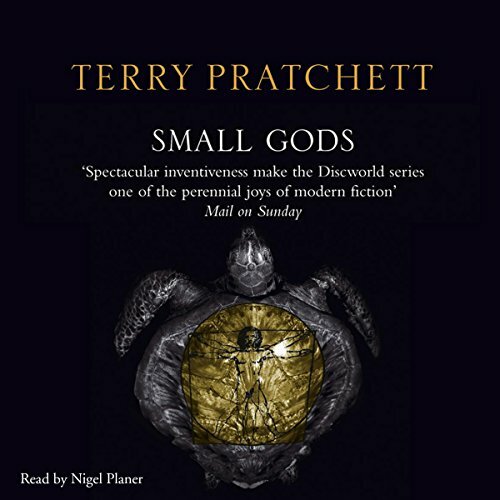 Explore the crazy, creepy land called Discworld, where you'll discover that the dragons aren't asleep or dead - they're dormant, packed in like huge, scaly sardines. 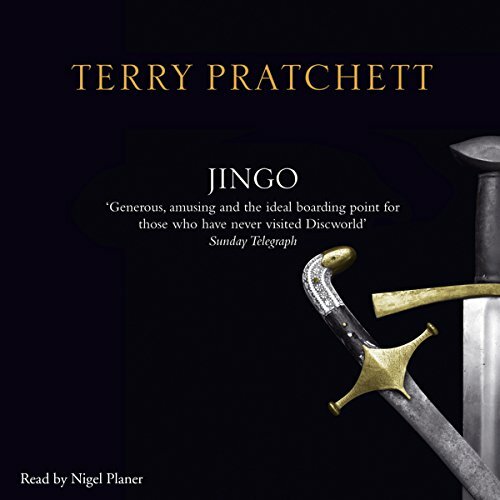 Join in the search for the key to their closed-in, comatose world in this eighth fantastical Discworld novel. The Great A'Tuin, the heroic turtle who supports the weight of the entire Discworld, not to mention four giant elephants, swims through the galaxy day and night with the burden of being the only creature who knows exactly where the universe is going. Philosophers have long debated where this is, and are due to find out in about 2 months. Shall they worry? 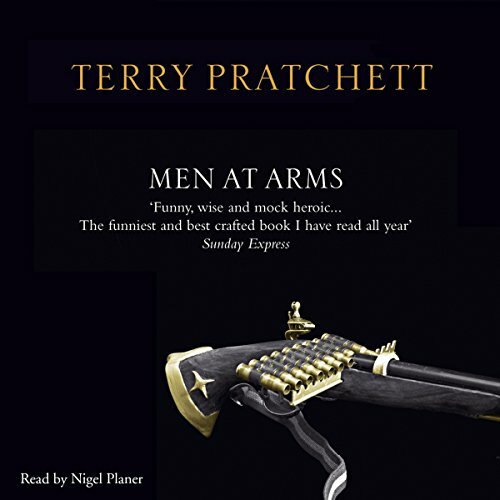 The town of Ankh-Morpork is in big trouble, and the City Watch is desperate for a few good men to protect it. 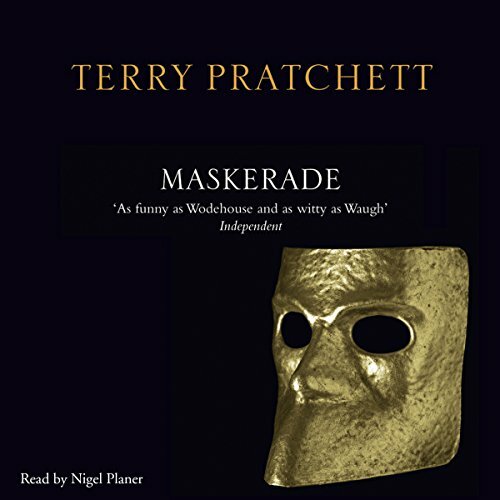 But all they've got are the dwarves Corporal Carrot and Lance-constable Cuddy; the troll Lance-constable Detritus; Lance-constable Angua, who is believed to be a woman; and, worst of all, Corporal Nobbs, who has been disqualified from the human race for shoving! These underdogs need all the help they can get, for they've been given only 24 hours to clean up the war-torn town. What could be easier than preventing a servant girl from marrying a prince, especially for three clever witches? 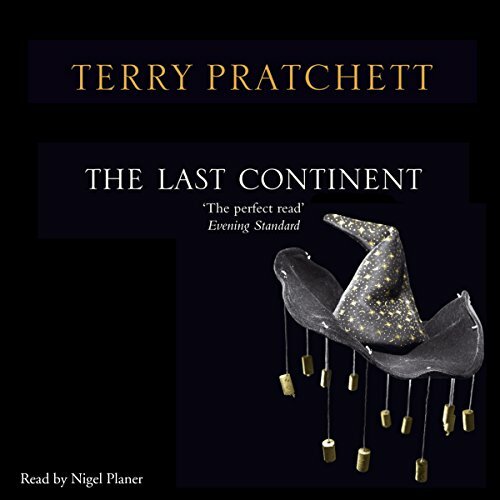 But Granny Weatherwax, Nanny Ogg and Magrat Garlick face more than they bargained for when they journey to the distant city of Genua. For one thing, their power is limited to Mrs. Gogol's weak voodoo spells, a one-eyed cat, and a secondhand magic wand that works only on pumpkins. 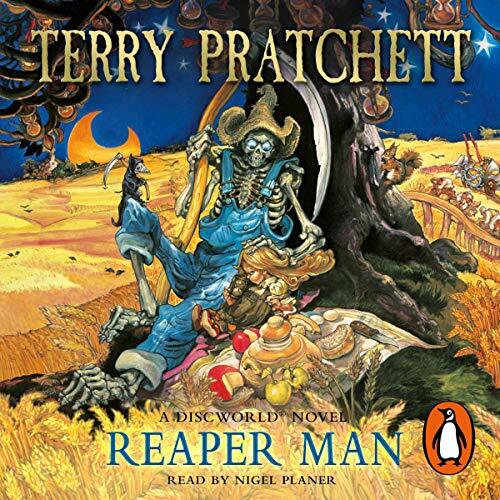 In Terry Pratchett's Reaper Man, Death has left Discworld - but that's not necessarily a good thing. 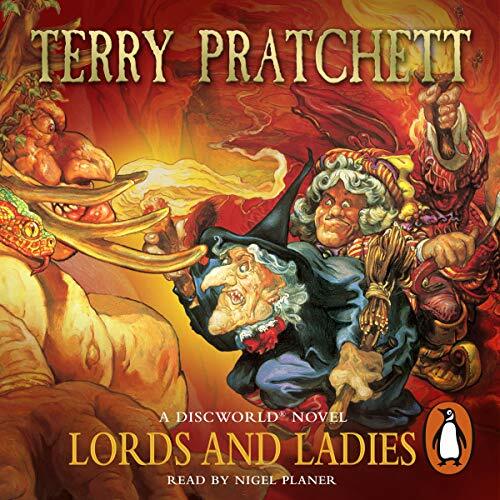 After all, chaos always ensues whenever important public services are withdrawn, and Discworld is no exception. 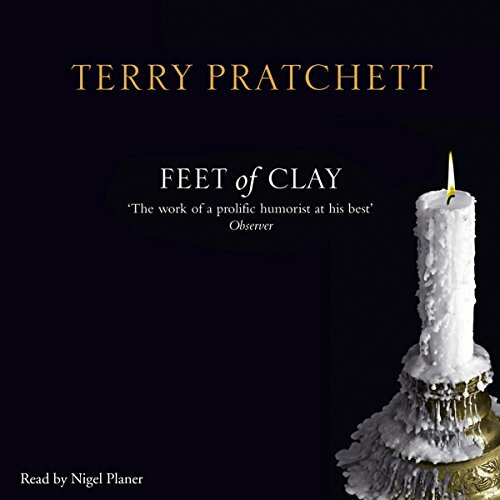 Society is suddenly overrun by ghosts and poltergeists, while Dead Rights activist Reg Shoe finds himself busier than he's ever been and newly-deceased wizard Windle Poons rises from his coffin as a living corpse. Mightily Oats has not picked a good time to be a priest. He thought he'd come to the mountain kingdom of Lancre for a simple little religious ceremony. Now he's caught between vampires and witches, and he's not sure there is a right side. The show must go on, as murder, music, and mayhem run riot in the night. 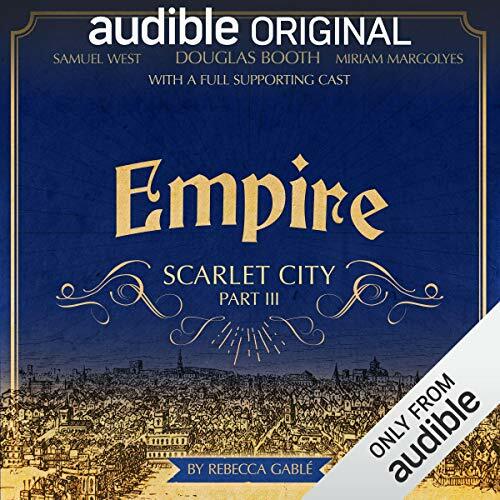 The Opera House, Ankh-Morpork, is a huge, rambling building, where innocent young sopranos are lured to their destiny by a strangely familiar evil mastermind in a hideously deformed evening dress. 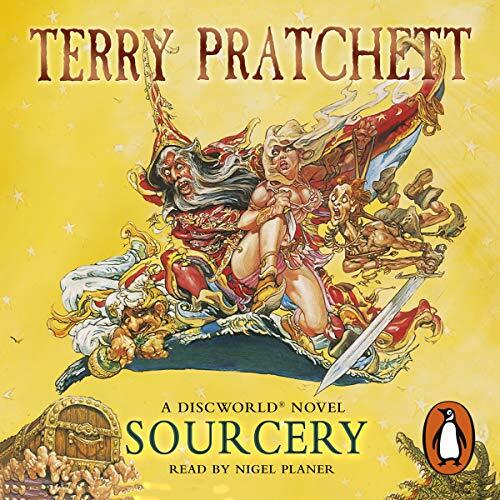 A "sourcerer" is born in Discworld - a wizard so powerful that he makes all other magicians look like a bunch of fools in pointy hats. 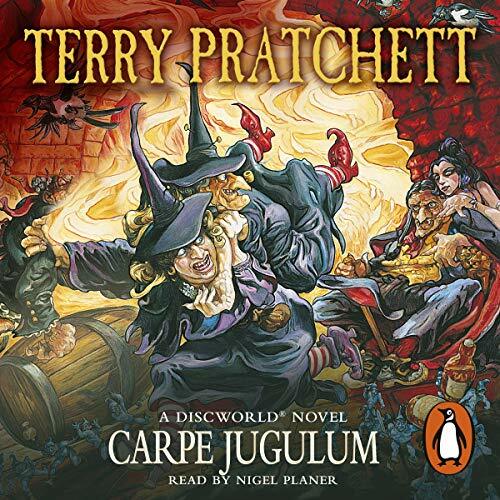 Now, suddenly, Discworld is brought to the brink of an all-out thaumaturgical war. 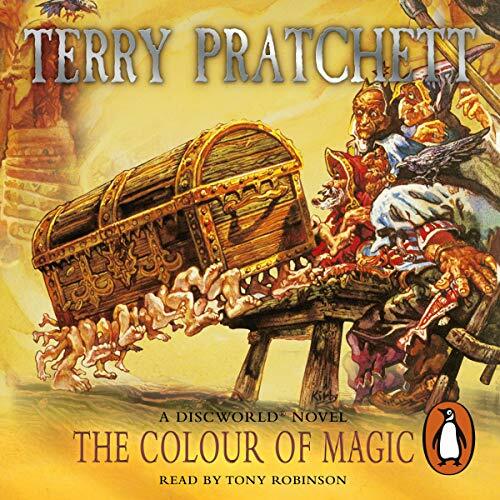 The only hope for peace is Rincewind, the failed magician who has a risky plan to save the world. 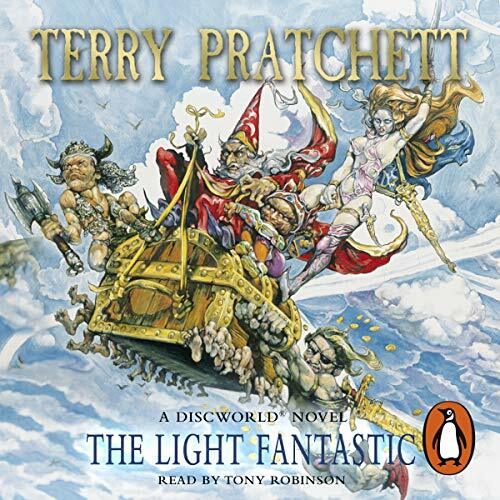 He enlists the help of several odd new characters, including Conina the barbarian hairdresser, Nijel the Destroyer, and a yuppie genie who sees lamps as a growth industry. 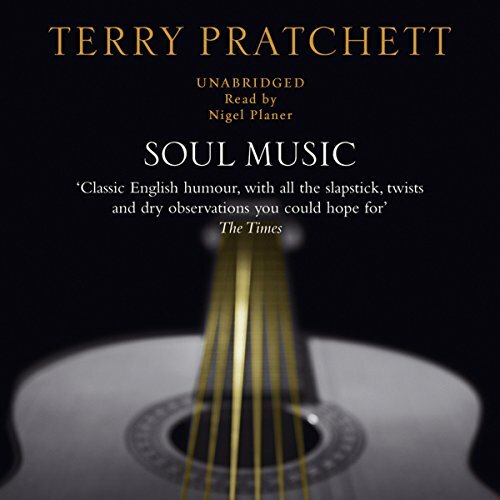 On a hot midsummer night in Discworld, everything seems perfect - crop circles are turning up everywhere, the witch Magrat Garlick is getting married the next morning, and everyone's buzzing with excitement. 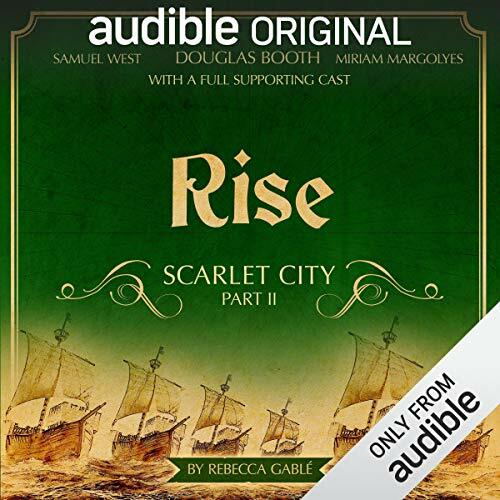 Unfortunately, the Lancre All-Comers Morris Team has gotten drunk on a fairy mound, and the elves have returned with the traditional traits of the magical realm of Fairie: evil, malice, murder, cruelty, and kidnapping. 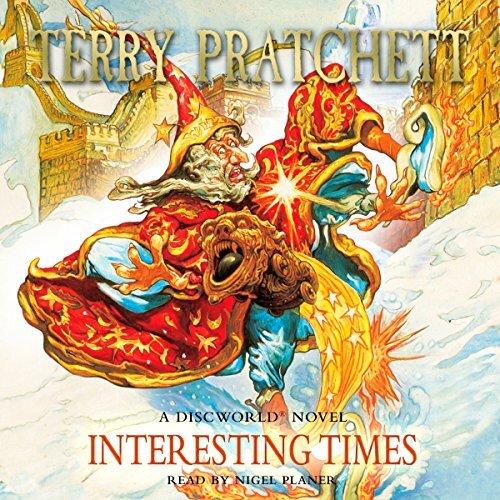 Interesting Times, the seventeenth novel in Terry Pratchett's Discworld series, finds the planet's oldest empire in the midst of bitter turmoil after the publication of the revolutionary treatise What I Did on My Holidays. 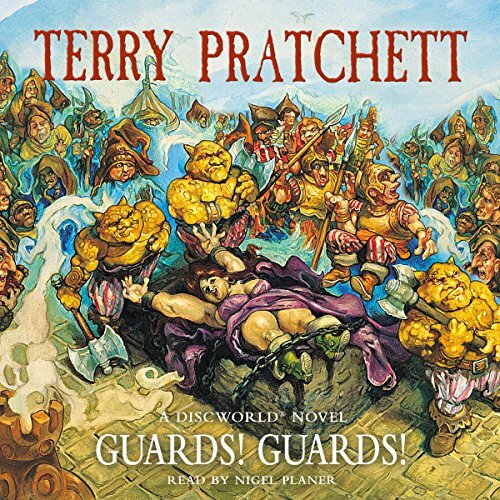 Workers, with nothing to lose but their water buffaloes, are joining forces against old warlords, spreading violence throughout Discworld's ancient cities. Brutha is the Chosen One. His god has spoken to him, admittedly while currently in the shape of a tortoise. Brutha is a simple lad. He can't read. He can't write. He's pretty good at growing melons. And his wants are few. He wants to overthrow a huge and corrupt church. He wants to prevent a horribly holy war. 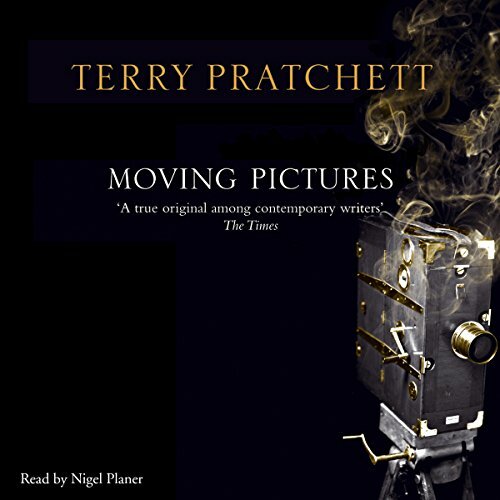 Cameras roll - which means the imps inside have to paint really fast - on the fantastic Discworld when the alchemists discover the magic of the silver screen. But what is the dark secret of Holy Wood hill? As the alien clichés of Tinsel Town pour into the world, it's up to the Disc's first film stars to find out. 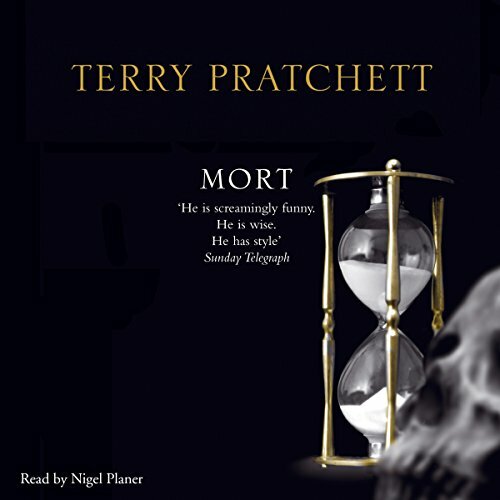 On the planet of Discworld, phrases like "there's a Death in the family" take on a whole new meaning. Young Susan has always suspected that her Grandfather was different, as though all the time he spent riding a white horse and wielding a scythe weren't enough of a giveaway. It's hot. It's dry...very dry. There was this thing once called The Wet, which no one believes in. Practically everything that's not poisonous is venomous. But it's the best bloody place in the world, alright?